The 8 Days Uganda Mountain Gorilla Trekking Safari Uganda Gorilla Tour is an excellent safari package that starts with the visit to lake Mburo national park which is unique Small National park housing various mammal species like Zebras, Impala, Elands, Bush Back, Buffaloes, Topi and birds. 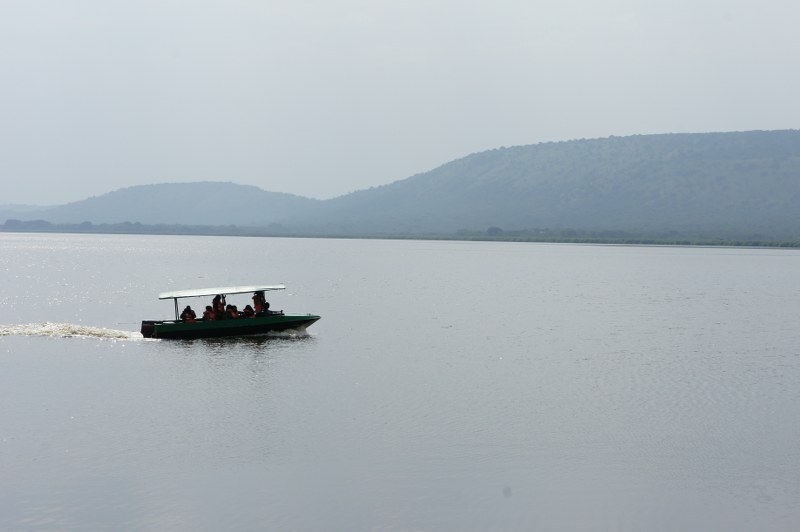 From Lake Mburo, the 8 days safari joins you to Bwindi Impenetrable national park- Natural habitat of mountain Gorillas in the pearl of Africa. 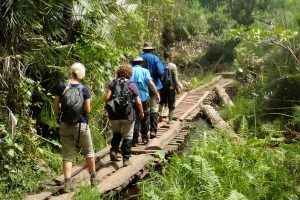 The 8days Uganda Mountain Gorilla trekking safari will also join you to Queen Elizabeth national-famous for its adventurous boat cruise that goes through Kazinga channel and Kibale National Park-primate capital of Uganda. 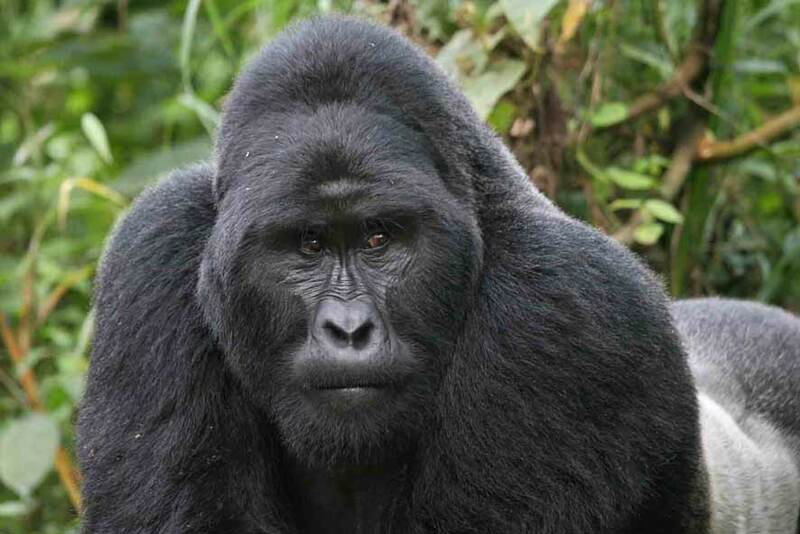 This comprehensive Gorilla safari will start and end in Uganda’s Capital City –Kampala. Day 4 of the 8 Days Uganda Mountain Gorilla Trekking Safari Uganda Gorilla Tour: Do an Early Morning Mountain Gorilla Tracking & afternoon Cultural encounter with the Local Batwa. Day 5 of the 8 Days Uganda Mountain Gorilla Trekking Safari Uganda Gorilla Tour: Transfer to Queen Elizabeth with an enroute game drive in Ishasha sector.